In the world of SEO tools, there are dozens upon dozens of choices. Some of them help you do research, some of them help you better your site. 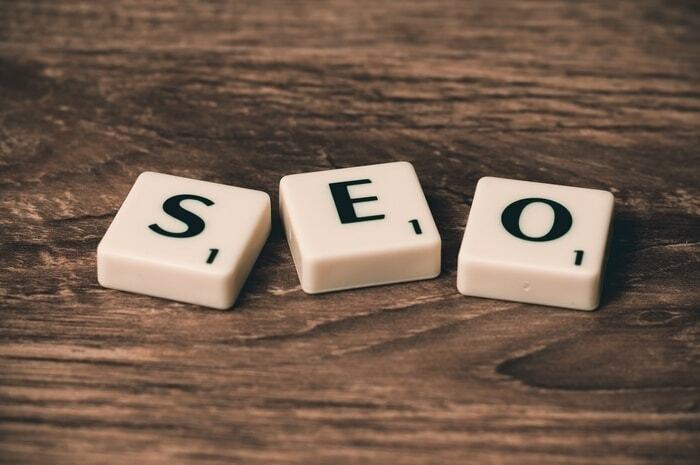 In this article, we are going to look at SEO tools that help you make the most of your site. There are many possible tools but I consider these a set of tools that should be in every SEO toolbox. 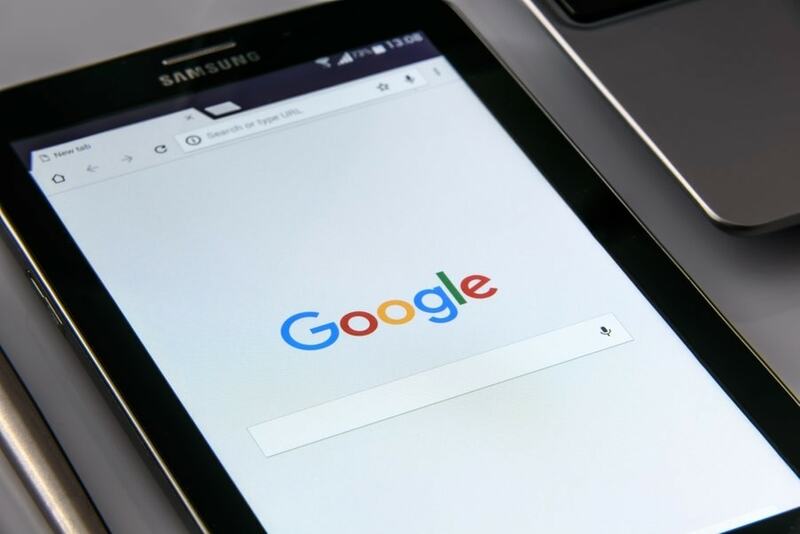 Google Search Console is one of those must-have tools. You are getting feedback directly from Google! Everybody knows about Google Analytics, which is highly recommended. It’s such a given I didn’t even put it in this list. Analytics lets you know about visitors after they visit your site, but what about all of the potential visitors. That’s where the Google Search Console comes in. You get to find out what search results you showed up in, what those search queries were, and what the CTR was. And that’s just the start on this incredible wealth of knowledge you get for free. Performance Reports is the bread-and-butter of the tool. You get to see all of the info around people searching when you were including in that SERP page. So you get results for both impressions as well as clicks. The clicks you can then see the rest of the info in Analytics. There are many things to do and since it’s free go ahead and sign up and give it a few days to populate with info to check it out for yourself. View either web, image or video search results (default is Web). Choose over what range you want to see the results (default is 3 months). Note: The latest you can get it 2 days back..the data is not instant like Analytics. Turn on/off the accompanying CTR and/or Ranking. You’ll see the power of this below. Specific queries by selecting them in the Queries tab below the graph. Choose which pages received the traffic from the SERP by selecting the page under the Pages tab. In the Search Appearance tab, what special ways the searches appeared. The most common is Rich Results which are those snippets above SERP position #1. So that is all of the different ways you can specify the results to view. Once you select a change, you will now get the Clicks, Impressions, and Position for those settings. So what kind of uses are common? Click on the CTR and Ranking buttons above the graph. Now scroll down and click on the query you want stats on. The numbers for Clicks, Impressions, CTR, and Ranking all update as well as the graph. Just click on a day to get the exact numbers for that day. How many times has my page come up in the Rich Snippets section? 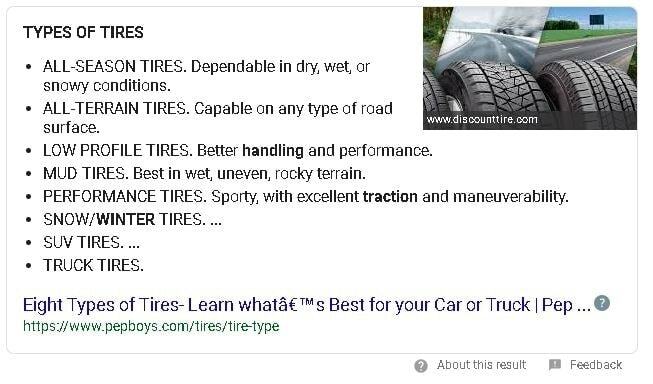 Under the Search Appearance tab, select Rich Results so that you can see over the past 3 months how many times you were chosen for those amazing results like seen below for “tire types”. These are liquid gold! How popular is a page on my site in the SERPs and how has that changed over the past 2 months? Go to the Pages tab, click on the page, and now look at the graph. You’ll have all the info around that page as the first one search visitors went to from the SERP. If the page is not present, it hasn’t been landed on directory from a search result. You can put in a url from your site to find our some of the information Google has about it. You can see if the page is currently indexed by Google. Is the page currently indexed by Google? When was the page last crawled? Was Google’s page fetch successful? What sitemap is the URL in? What did Google crawl it as (such as Google smartphone is common now)? Is crawling the page allowed by robots.txt? Is indexing the page allowed? What is the user and Google canonical URLs? The last one is really important. If you make a change on the page, you can request Google to re-crawl and re-index it here. A really important part of the Google Search Console is that you can submit your sitemaps to Google. Check coverage of your pages. You can see how many pages are included, excluded, or have errors. As you can see, it’s powerful stuff. A definite must-have and it’s free. Google has put together a great tool based on the Lighthouse engine to help you fine-tune your website for speed and efficiency. This amazing tool is called Google PageSpeed Insights. This tool will give you a mobile and a desktop score. The better your score, the more advantage you have in the SERPs as the score is based on factors that affect the user experience. I put together another article here on the site where I address how to improve your website speed and address the items listed in the Google PageSpeed Insights tool and how to modify your site to better favored by Google. Neil Patel’s Ubersuggest is a great free tool to help plan your upcoming webpages and posts. We can see the expected monthly search volume, in this case 1600 searches/month. At the lower volume these numbers are a little less predictable so they can be from 50% more down to almost zero. The SEO difficulty refers to organic traffic. In this case, it has a 26 difficulty which is rated as easy to get a fair chunk of the traffic (top 20). If you are bidding in AdWords, you’ll want to pay attention to this one. 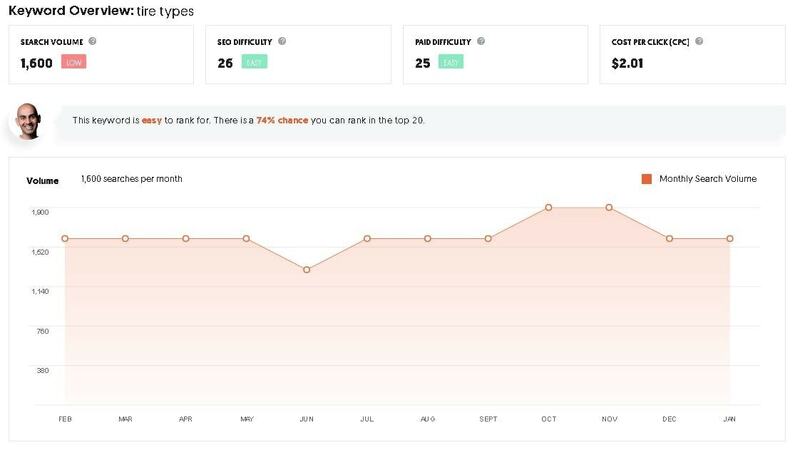 It shows how much competition there is which will have a impact on your paid traffic level expectations as well as how much you can expect to pay to get decent traffic levels. This is the average cost of CPC (Adwords) for this keyword phrase. Generally the more valuable getting those customers searching for a particular phrase, the higher the CPC. This might be one of the best parts. Right here in plain english you get the odds of ranking in the top 20. Use it as general benchmark since really it depends on the strength of your site how likely you can write something to rank in the top 20. If it said 2% chance you can bet it would be a bit harder to rank in the top 20. The percent chance that it calculates is actually 100% – the SEO difficulty score, so in this case it’s 100% – 26 = 74%. That’s the percent chance so really what you are seeing is a calculate byproduct of the actual difficulty score. So visually it’s just another way of looking at the difficulty. You also get the search volume for the past 12 months so you can see the trend of the search volume. 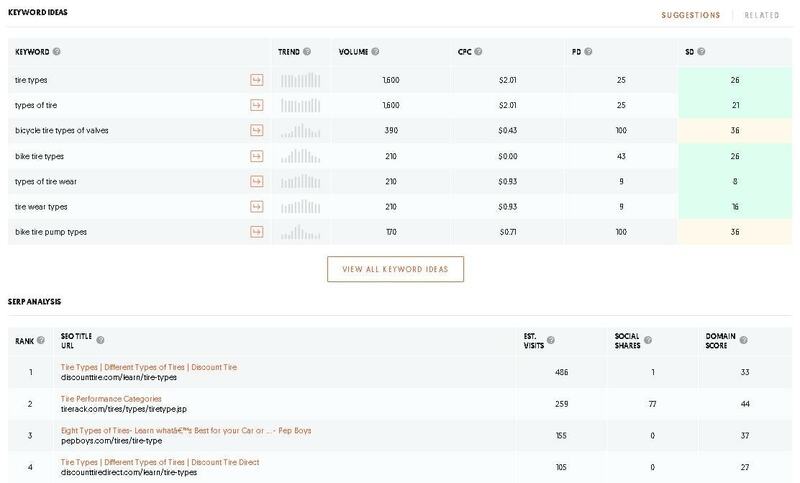 There is after the initial evaluation a bunch more information on keyword ideas (such as in Keyword Planner) and analysis of the top SERP results of the keyword phrase. You additionally get similar keywords suggested based on the same type of data provided by Google Suggest. For each of these you get the search volume, CPC, Paid Difficulty (PD), and SEO Difficulty (SD). At a click you can now research any of those keywords as well, or even get a much bigger list from the View All Keyword Ideas button. You also get an analysis of the top 10 SERP results for the keyword phrase. You get the estimated number of visitors/month for each URL based on the number of searches/month for the term, combined with the location (ranked #1, #2, etc) . The Social Shares is how many times the URL was shared on social websites like Facebook. The social aspect of URLs is increasingly becoming more important and this number is a critical piece not to be ignored. The Domain Score is the estimated scored based on the strength of the site and gives you an idea of the competition to reach the top. Ubersuggest is a really nice tool and for free you just can’t beat it. This is just 3 tools that are really helpful in SEO and these are free so they should be in everybody’s toolbox. 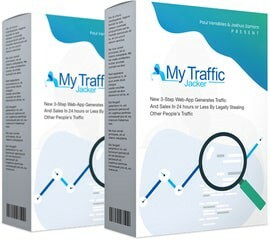 There are many other paid tools and in fact I have reviewed some like my Long Tail Pro review. I highly suggest Long Tail Pro but I suggest that everyone start with the free tools first so you can understand what is going on and really understand why a tool like Long Tail Pro is worth the cost. At some point you’ll understand what is going on but it’ll be worth it to pay money to get to the answer quicker than stitching together results from all of the free tools. There are also many other tools that I didn’t list here that I highly suggest such as Yoast for WordPress. These are the core tools that you need to use, understand, and master in your SEO journey. There are many other great SEO tools but that will be the subject for another post.